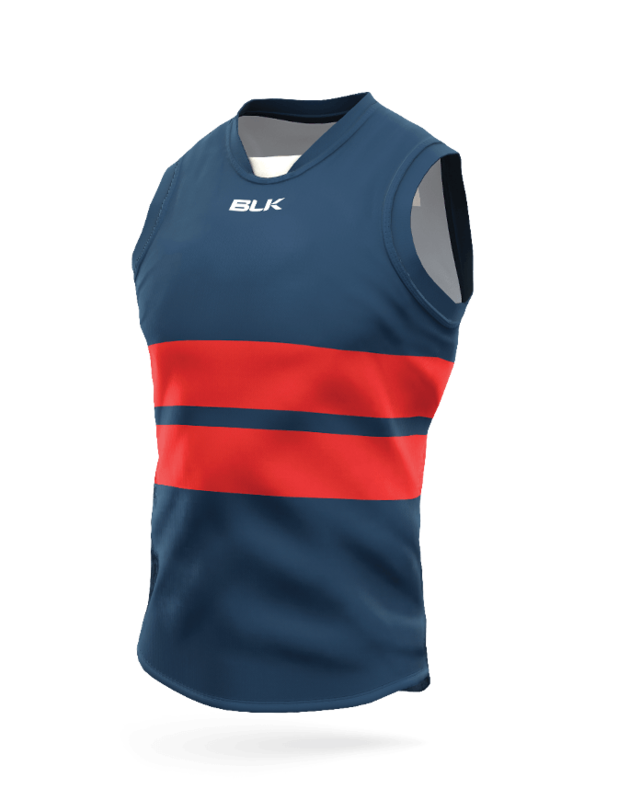 The BLK AFL guernsey has been developed to endure all of the rigours of modern Aussie Rules football. It has been player tested by pro-teams such as the Richmond Tigers, Western Bulldogs and Brisbane Lions. This guernsey features 75% more stitches on seams and cuffs than our competitors so it will resist tearing in even the toughest tackle. The BLK collar is designed for strength and to reduce wear. The guernsey is constructed from one fabric throughout which ensures accurate colour matching and uniform finish. Like all of our sublimated products, the BLK Aussie Rules Guernsey won’t fade or shrink. 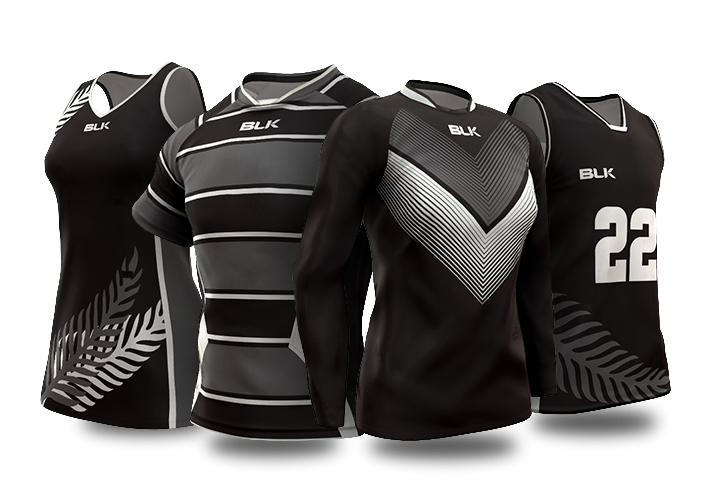 All of this ensures your team can look and perform at their best just like the hundreds of other clubs that already trust BLK with their on and off-field Aussie Rules gear.